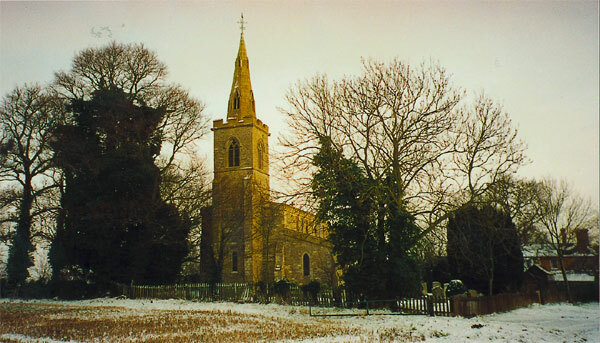 The Giddings comprise the villages of Great Gidding, Little Gidding and Steeple Gidding – all lying within 3 km of each other close to the Cambridgeshire/Northamptonshire border. Surrounding towns and cities are Huntingdon, Oundle and Peterborough. 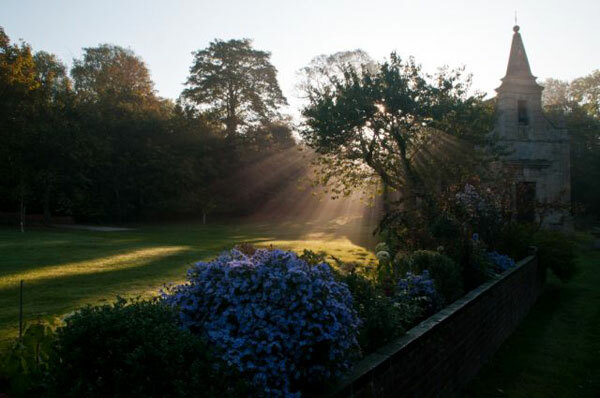 The whole area is rich in history with records dating back to the Domesday book and beyond (our comprehensive History section will fill you in). Like many communities the population has waxed and waned over the years but today the villages are still compact enough to have retained a wonderful community spirit with many events organised throughout the year. All ages and tastes are catered for – from the scholarly to the downright daft! 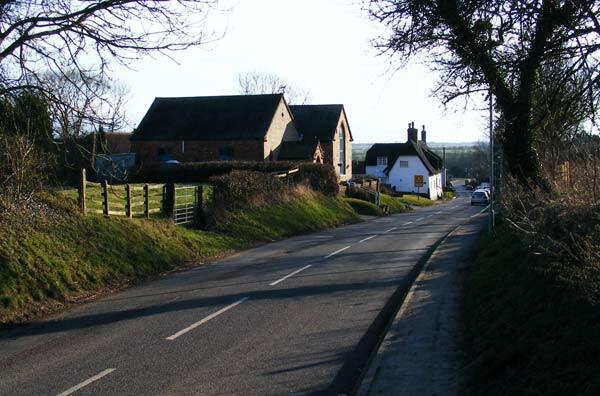 Great Gidding is the larger of the three villages with a thriving C of E primary school, huge playing field, busy corner shop, village hall and the Fox & Hounds public house. The village is also home to several local businesses whose trades include accounting, building, cake-making, gardening, farming, graphic design, driving instruction, pest control and painting & decorating. Why not follow the Great Gidding Newt Trail? It’s a great way to see the village and maybe learn something new about the village. Go to the Newt Trail directions page where you can download a map and directions along with a few pictures of some of the creatures you might be able to spot on your journey. And don’t forget to look out for Alfred – he’s full of useful information. 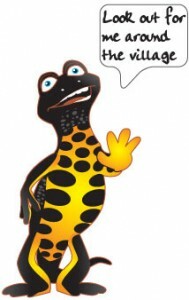 He’ll be appearing on our new signs around the village (see post)! Steeple Gidding. Although a relatively small community now, a hundred years ago Steeple Gidding was a stable community with five tenanted farms employing men and women in considerable numbers. Today most visitors come to admire St Andrew’s Church, a redundant Anglican church designated by English Heritage as a Grade II* listed building and under the care of the Churches Conservation Trust. The Giddings are a great place to live!